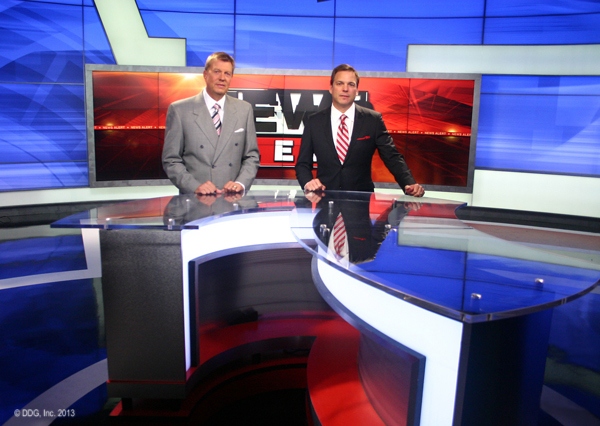 With the debut of KSAZ-TV, Devlin Design Group believes the “paradigm is changing” in news set usage. 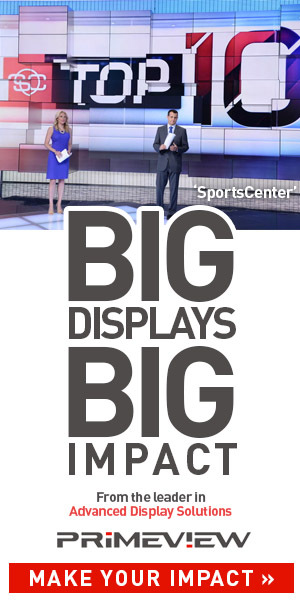 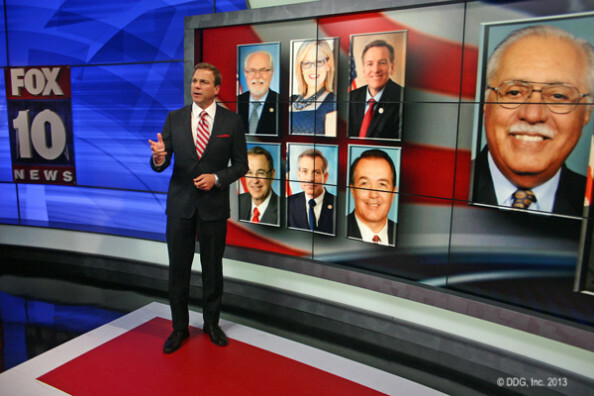 With its multiple presentation areas, video wall and color changing backlit graphics; KSAZ-TV has the ability to make every newscast visually appealing. 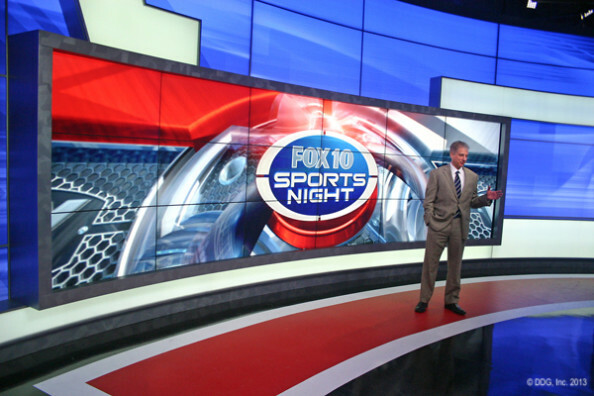 “Devlin Design Group is proud to be part of the team that has redefined story telling in the Phoenix market,” said Devlin.